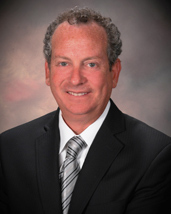 David Rosen has been in the mortgage industry since 1997. He specializes in a wide variety of loan programs for primary residences, investment properties and second homes. David believes in helping his clients attain their financial goals and he will find the best possible product to help them achieve their goals. He takes pride in the partnerships he creates between himself, his team and his client to produce superior outcomes. Please contact David to discuss your financing options and goals.